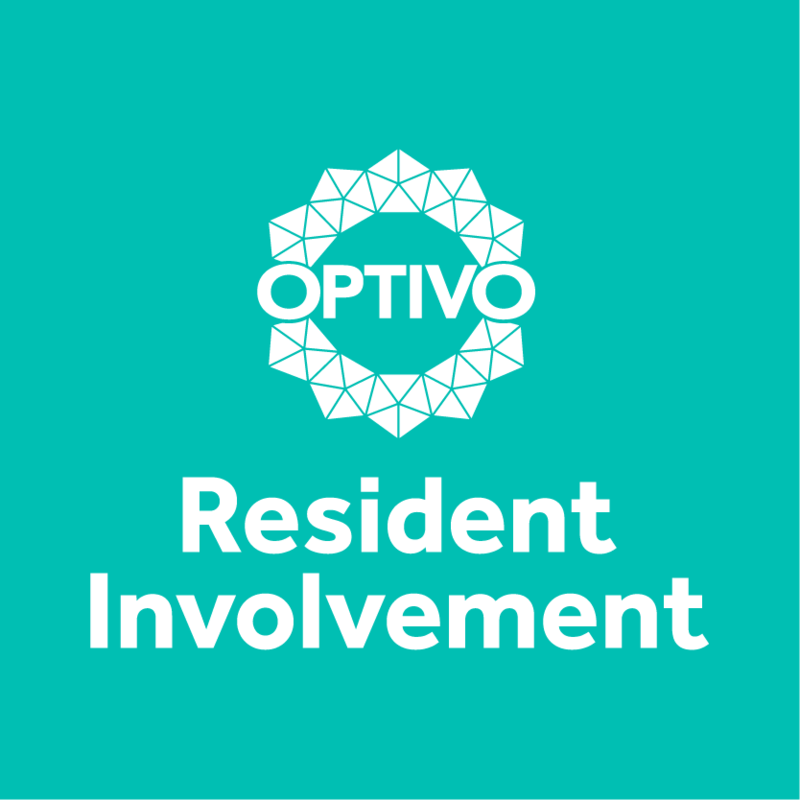 At Optivo we are looking to the future...We are working to understand the benefits new technologies could bring to residents and the business, but we need your help! Being a part of this group will provide access to some fantastic incentives (including an hourly wage) in exchange for a few hours or more of your time each month. Getting involved can also be an opportunity to develop new skills, make a difference in your community and meet new people. We welcome you to an introductory session to meet us and find out more. Food will be provided please aim to arrive between 6pm and 6:30pm.